Mass text messaging is often disregarded and underrated by SMBs. These businesses don’t understand the value text marketing can bring them in exchange of a very little cost. Bulk text messaging is currently being used by major companies, not because they have money, but because they have realized the efficiency of this service. SMBs constantly strive to achieve good results, while staying within a limited budget. That’s why if you own an SMB, then you can’t afford to ignore the mass texting service anymore. Text marketing is here to offer your SMB the following benefits. The most obvious benefit of text marketing is its immediacy. 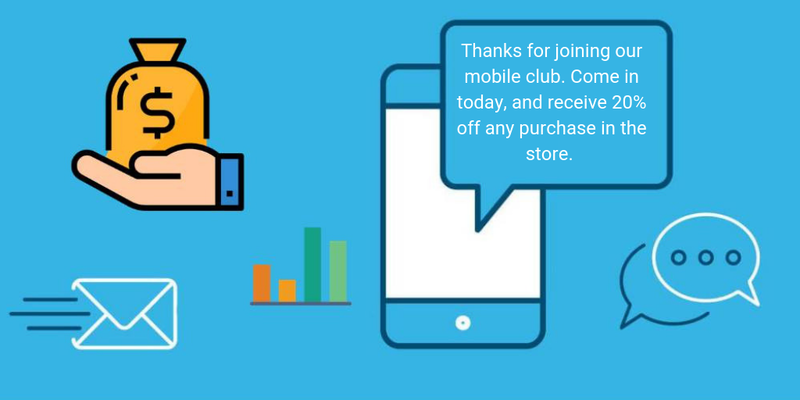 Once you want to connect to your customers to tell them about something new you have, the next second your offer is already literally in your clients’ pockets or purses, and all thanks to SMS immediacy. Mass text messaging is the quickest way of communication and businesses can use it to respond to any market changes and industry news. We live in the era of technology when the majority of people spend most of their time on their mobile devices and always carry their cell phones with them to keep in touch, and about 90% text at least once a day. So if you want to be quick to inform your consumers about industry news or market changes, then text message services should be your chosen communication channel. Text messages have a 98% open rate which is more than any other communication method does. By using bulk text messaging, you can feel confident that about 99% of your subscribers will most surely see and open your message. Your business spends so much time and money on all sorts of communications, without any confidence that the information they send will get to the recipient. Since text marketing is trackable, it can save your SMB a lot of money. You can track and delete the “dead” numbers from the list, as the last thing you want to do is to send messages to numbers that don’t exist, avoiding unnecessary expenses. Mass text messaging is cost effective. Traditional marketing methods are always expensive, and not all SMBs can afford to invest in advertising. Newspaper ads, TV commercials or direct mail messages are very expensive, while text marketing, on the other hand, has very low set up and running costs. So if you are on a tight budget, SMS services will be very useful for your business’s successful marketing. We all want to have good results without spending a lot of money. Companies spend millions of dollars on marketing each year because any business wants to reach as many people as possible and go viral. Mass texting service is viral marketing at its best because it offers big chances to get shared with a lot of people via forwarding or just showing it to different people. There are many ways you can use SMS marketing for increasing sales on a tight budget. Your SMB won’t have to wait to increase its cash-flow to start using viral marketing tools, as text message services are already available to all. We know that you already love text marketing for its immediacy, and we’re sure that your subscribers will do too! People are victims of marketing techniques of businesses because they constantly need to watch advertisements or see billboards of content that they’re not interested in at all. Text messages are different because the user can subscribe or unsubscribe from receiving messages with just one step of using short code. It’s simple and quick, and it will make sure that your subscribers will never get annoyed by you. Any SMB must work hard on building a positive brand image and good brand perception. Usually, businesses spend a lot of money on establishing their brand image. Text message service can help you build and improve your brand image for much cheaper, and establish a trustworthy relationship with your customers. Mass texting is a great customer loyalty booster. It is very important for a successful retention marketing of your business, which is the base for having loyal customers. For an SMB, the main challenge in customer service is the low engagement. 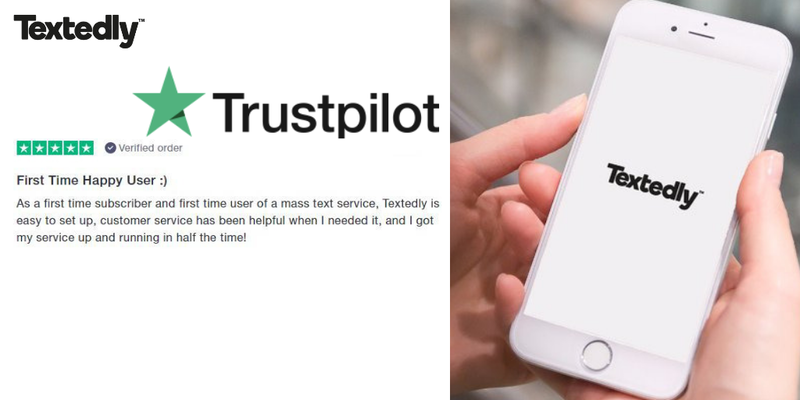 A research shows that the response rate on text messages is bigger than on any other platform, mainly because it is so simple and easy to use. Users don’t get bored by filling in forms or finding an envelope to reply. It takes seconds to respond to a text message and doesn’t require any additional work to do. All businesses want to be engaging and have positive high response rates from the customers, and often spend a lot of money on marketing companies to come up with attractive ads. Text message service will provide your business with high engagement rates for a cheap price. The opportunity cost of ignoring SMS services efficiency is huge. Invest in a good mass text message service today, in order to save millions of dollars to your SMB in the future. The success of your business is guaranteed to increase.